The Savage 50W Bi-Color Bulb is ideal for vlogging and documentary projects. This LED bulb offers an equivalent output of 350W incandescent light. 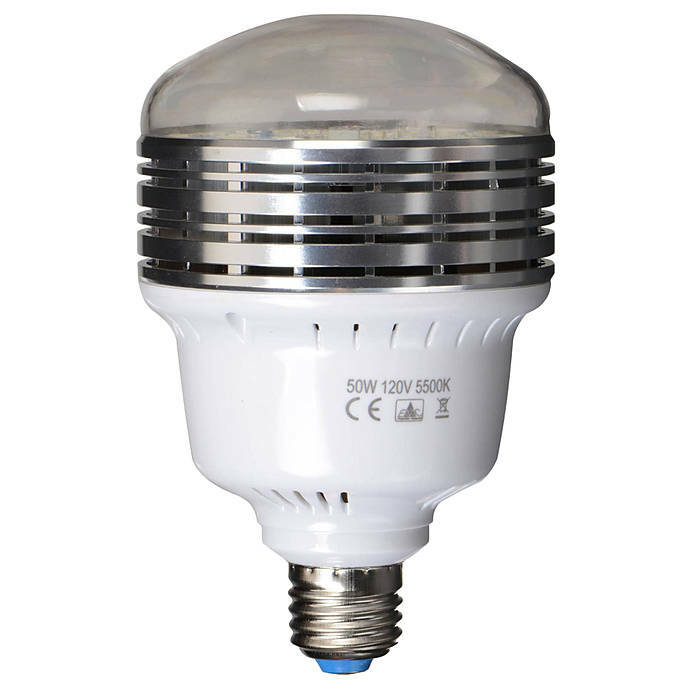 This bi-color LED light has a color temperature range of 3200K to 5600K. You can dim and blend the two color temperatures. You can use an optional remote control to operate the LED light from a distance of 50 feet. 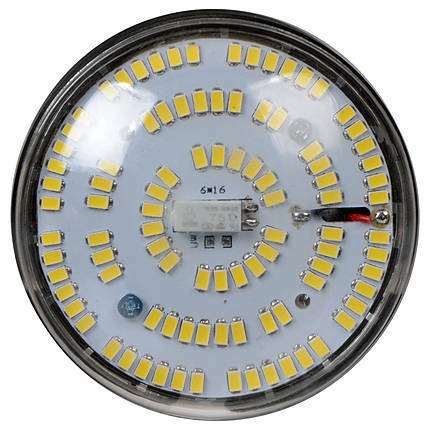 This LED light features the tri-band technology and ensures 85% power savings. 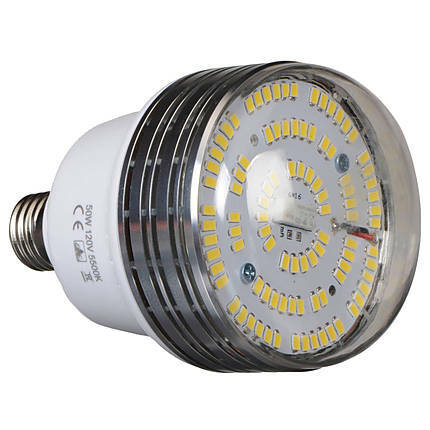 The LED light has a lamp life of 20000 hours.